Online video site Vimeo has announced on Wednesday that it is going to allow creators to monetize their films and videos. Rather than placing ads on videos Vimeo will allow Vimeo Plus and Vimeo Pro members to enable something it’s calling Tip Jar. Tip Jar is exactly what it sounds like. 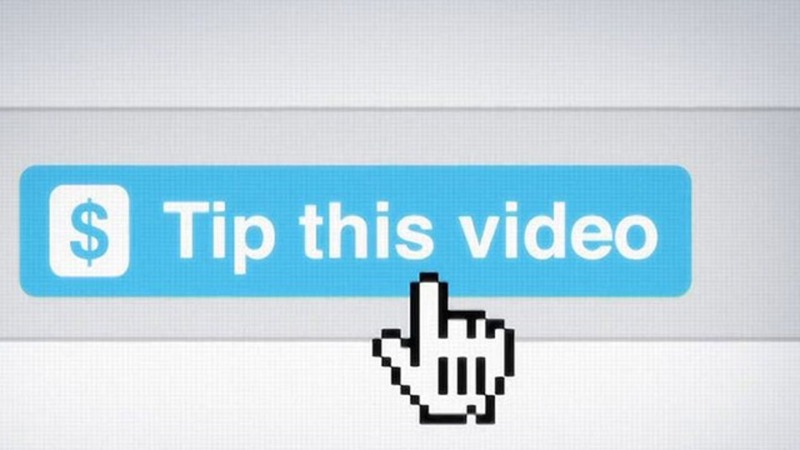 Once enabled, viewers will be able to show their appreciation for a video or clicking a “Tip this video” link. At that point, users can give from $0.99 – $500 to the video. Payments are handled using PayPal or a credit card and users don’t even have to be logged into Vimeo to tip. Stop earning in pennies from CPM and Ad-based revenue model provided by sites like YouTube & Vimeo! Realize the true potential of your video content & start earning top $ for the same from Subscription driven and PPV revenue model. 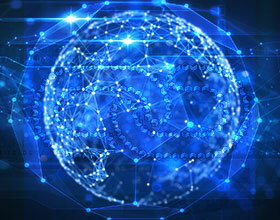 Launch your own VoD site at ZERO CapEx cost and in matter of hours with the help of Muvi Studio.